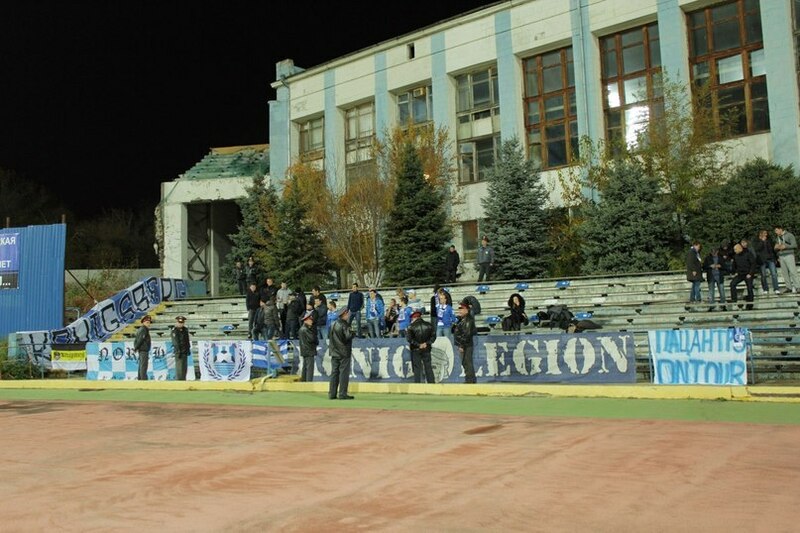 Match between 2 teams from the 1st Russian division was the last one in the first tour. 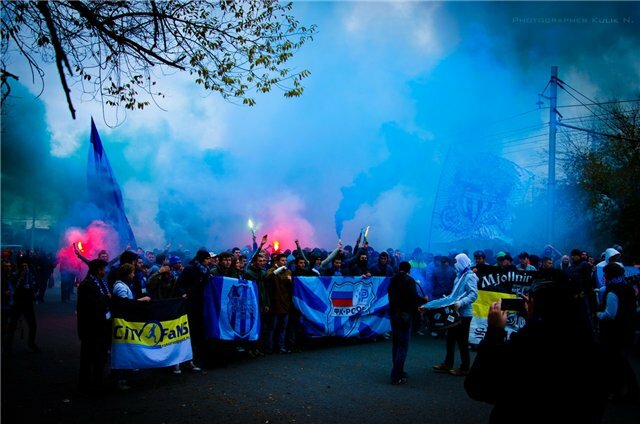 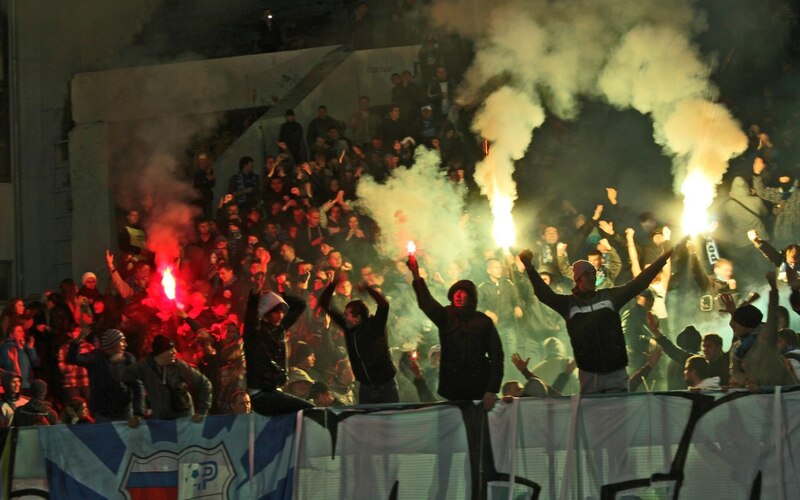 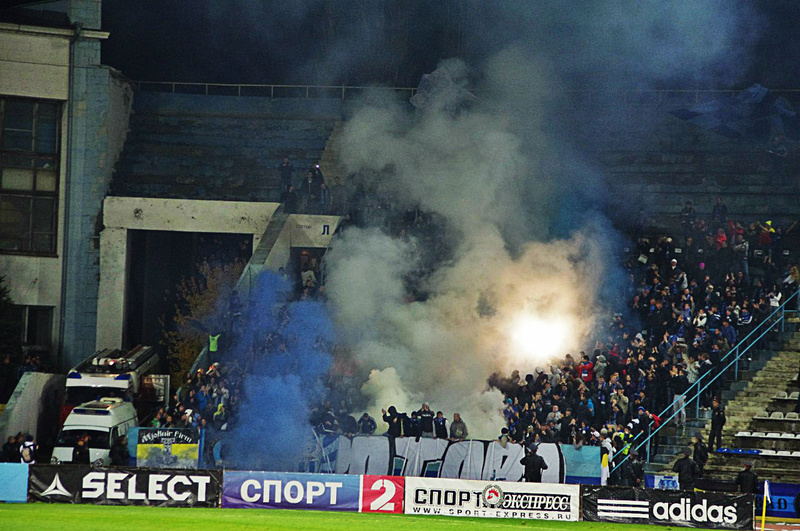 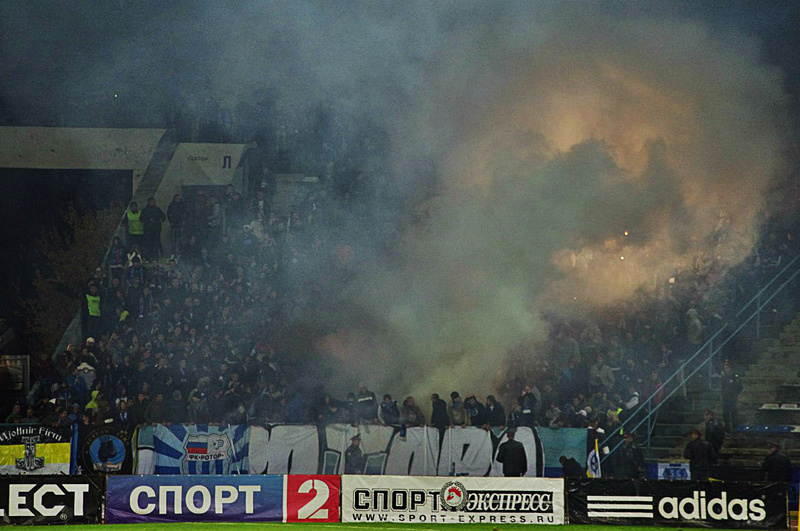 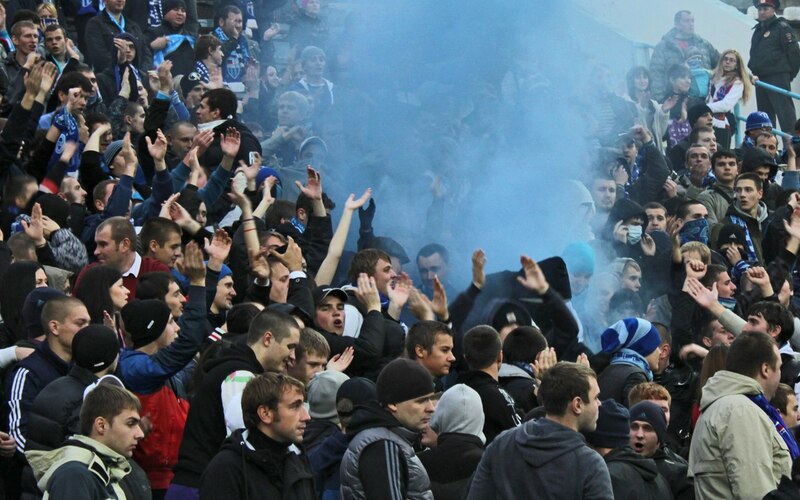 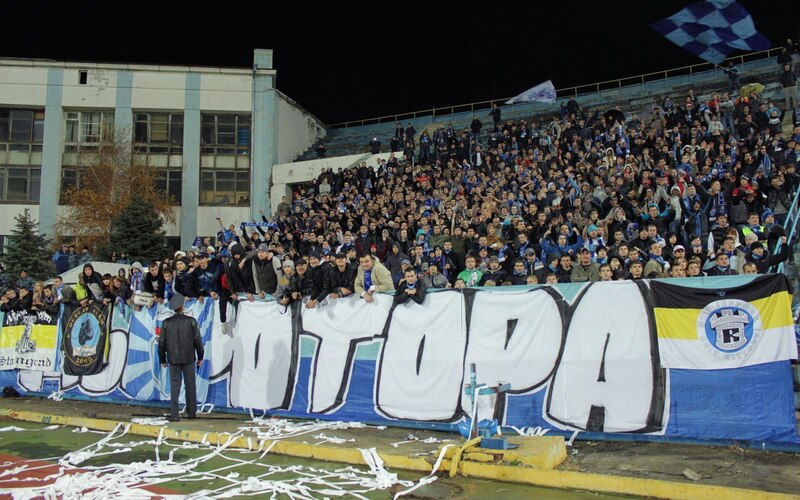 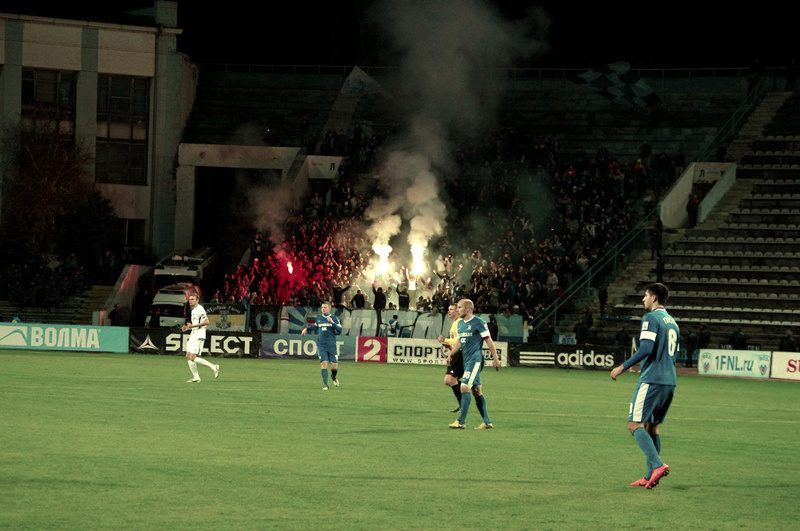 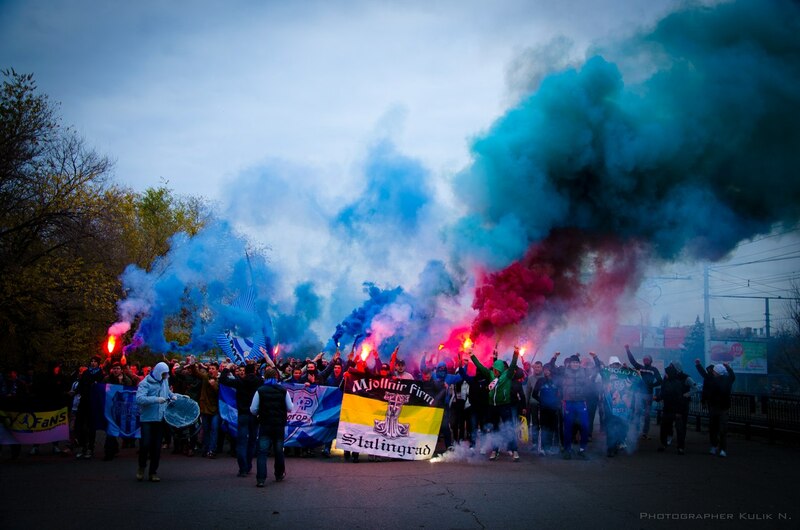 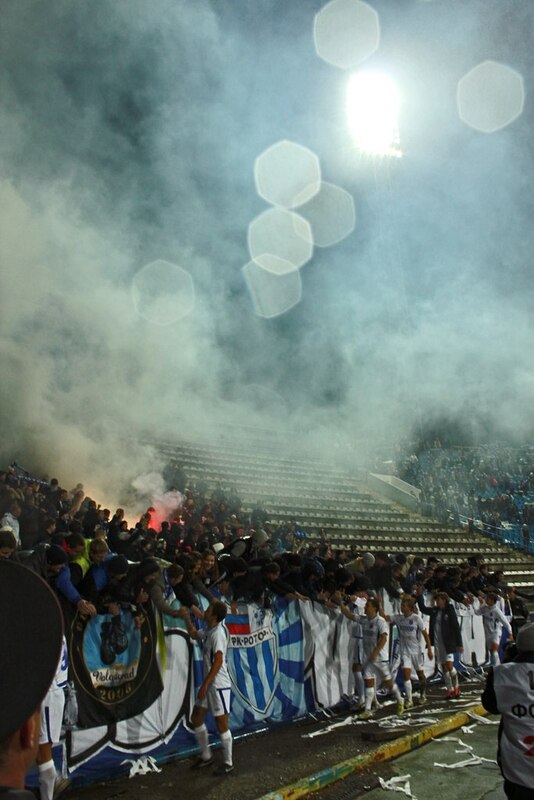 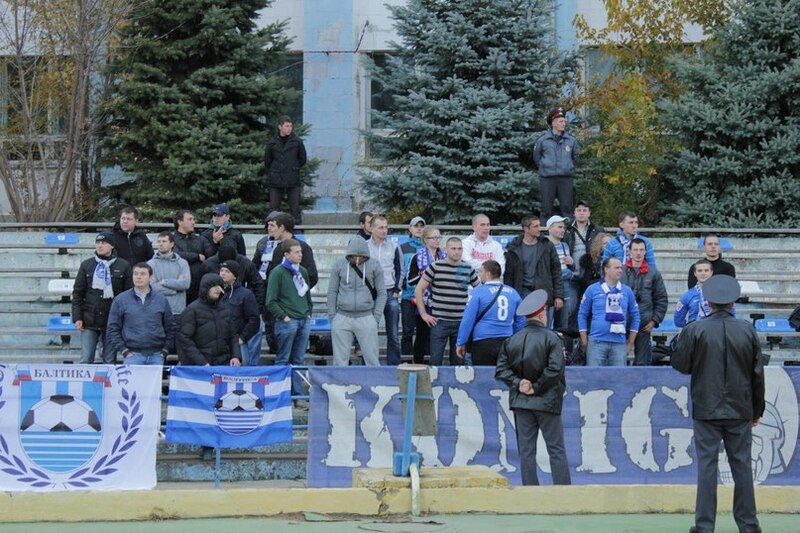 Volgograd fans made a beautiful corteo with pyro before the game. 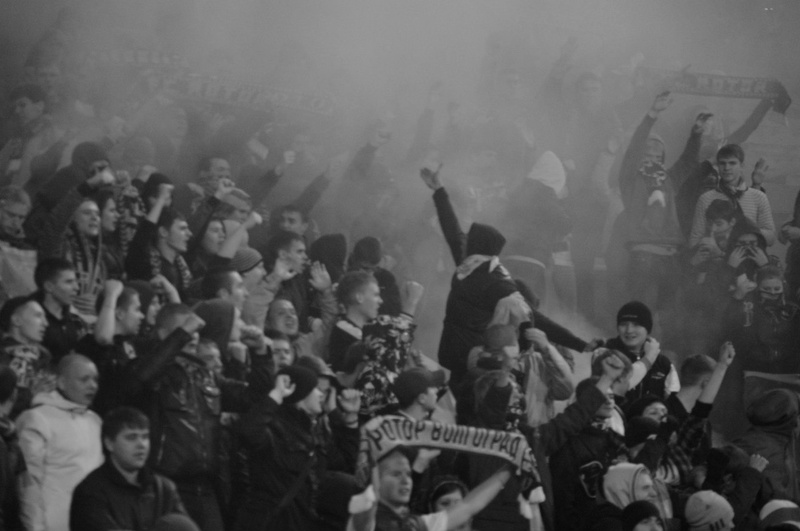 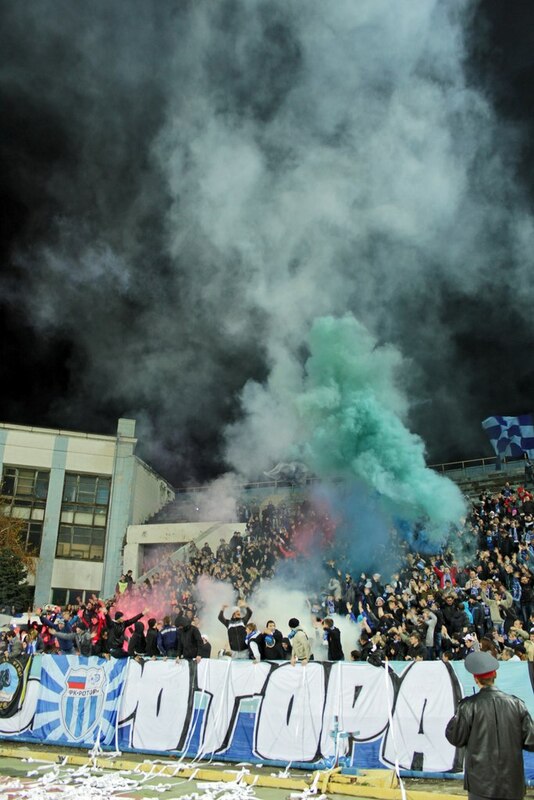 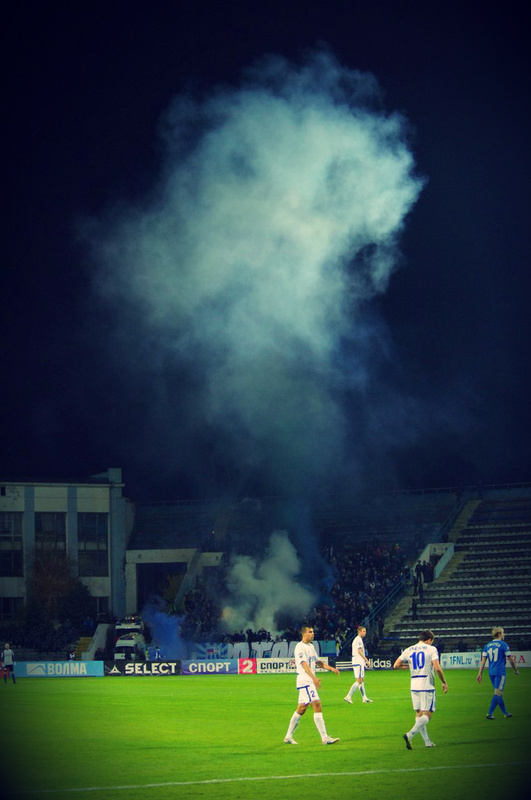 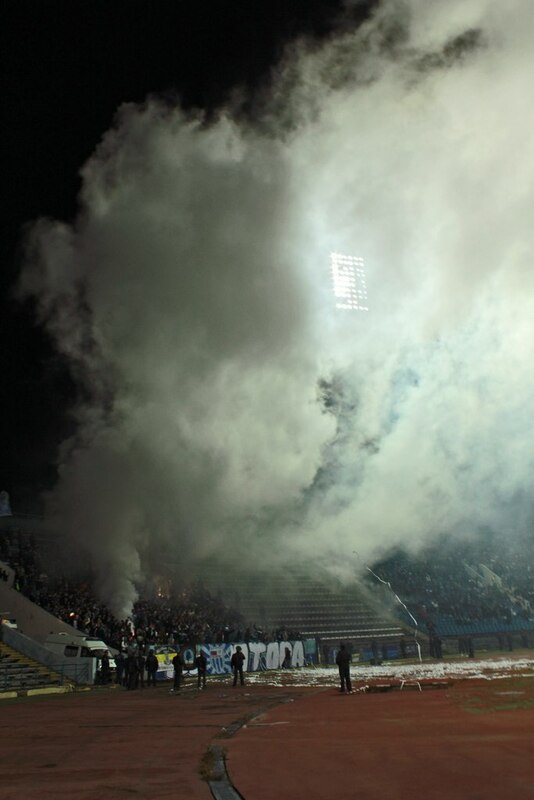 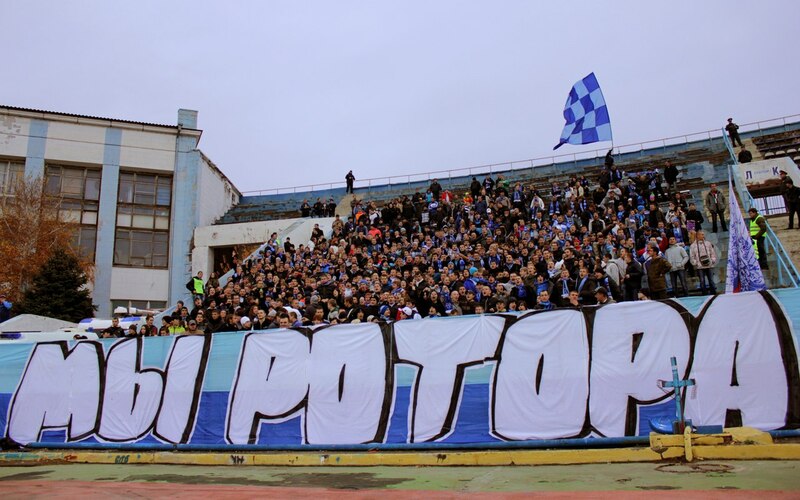 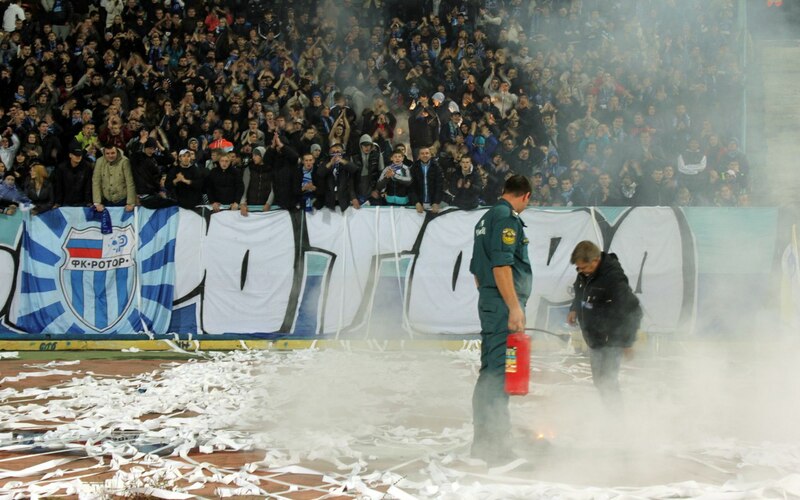 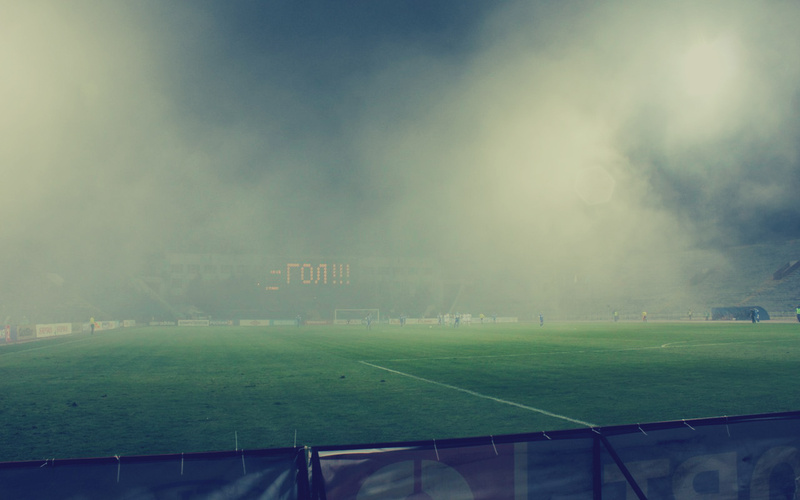 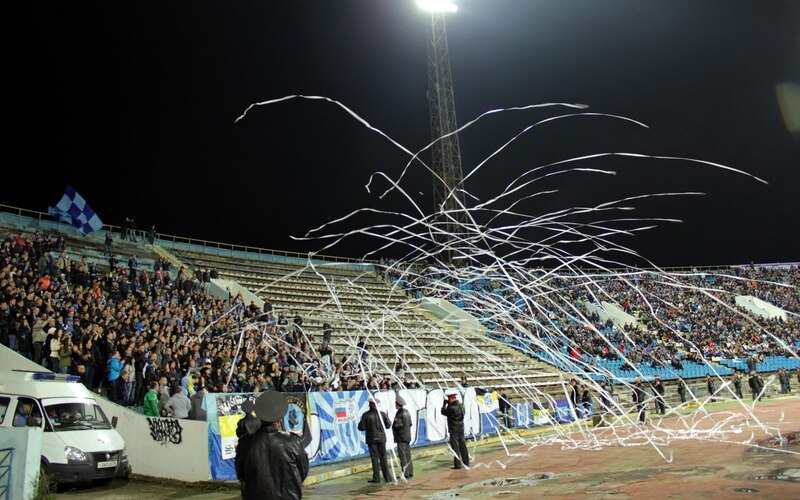 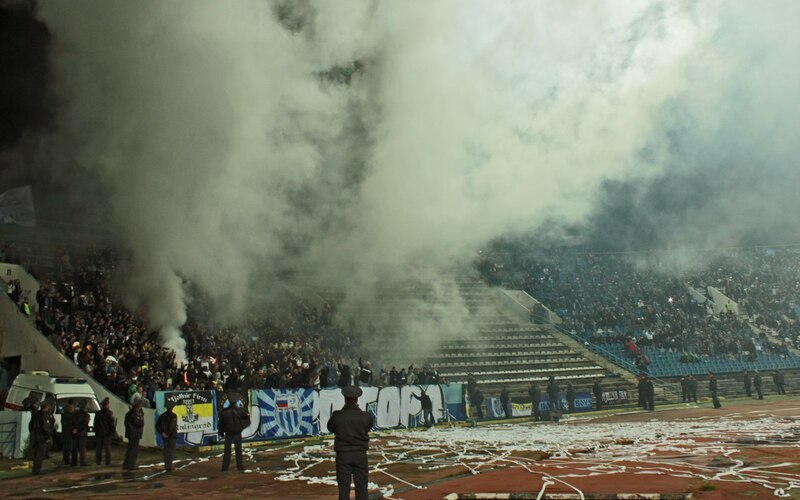 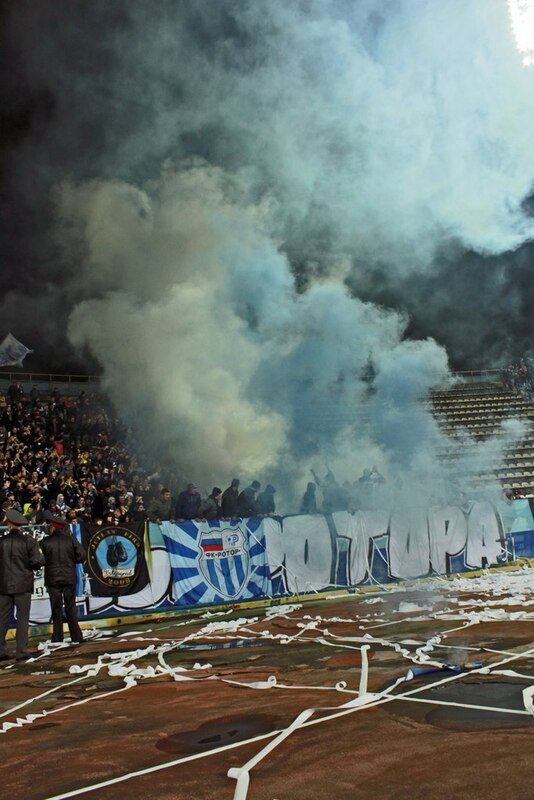 During the game lads made huge pyro, so the gas went to the players and somebody says that it confused Baltika players so they started to miss goald.